An instant camera with various shooting modes, brightness adjustment, flash suppressing, self-timer mode, and 3 flash color filters. The lowest price of Fujifilm instax SQUARE SQ6 is P7,100 at Lazada, which is 38% less than the cost of instax SQUARE SQ6 at Lazada (P11,499). 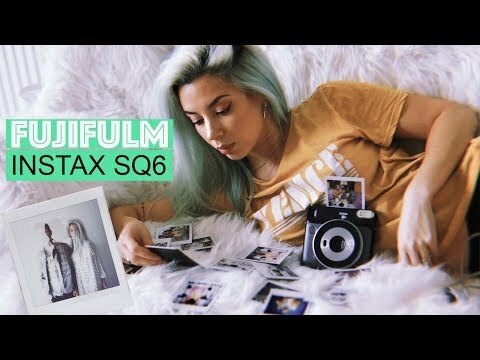 The latest price of Fujifilm instax SQUARE SQ6 was updated on Apr 8, 2019, 14:36. 1.6sec - 1 / 400sec. Yung mga ganito ba pwede kabitan ng lens din?